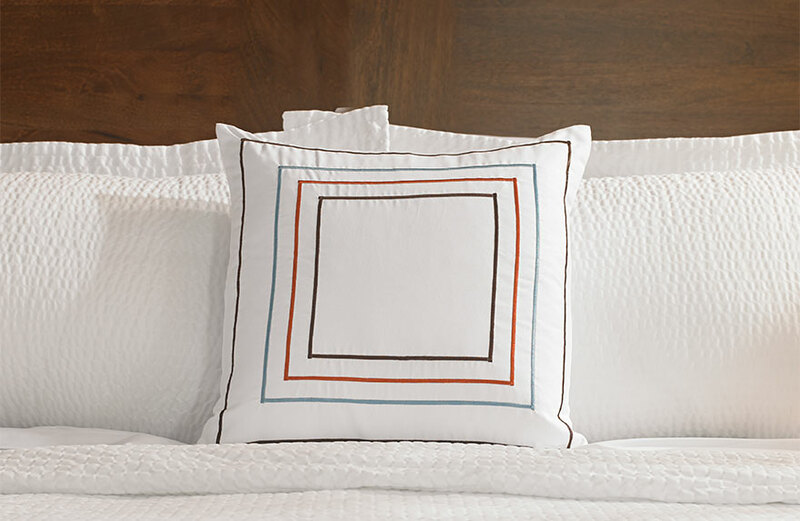 Go with what’s comfortable. 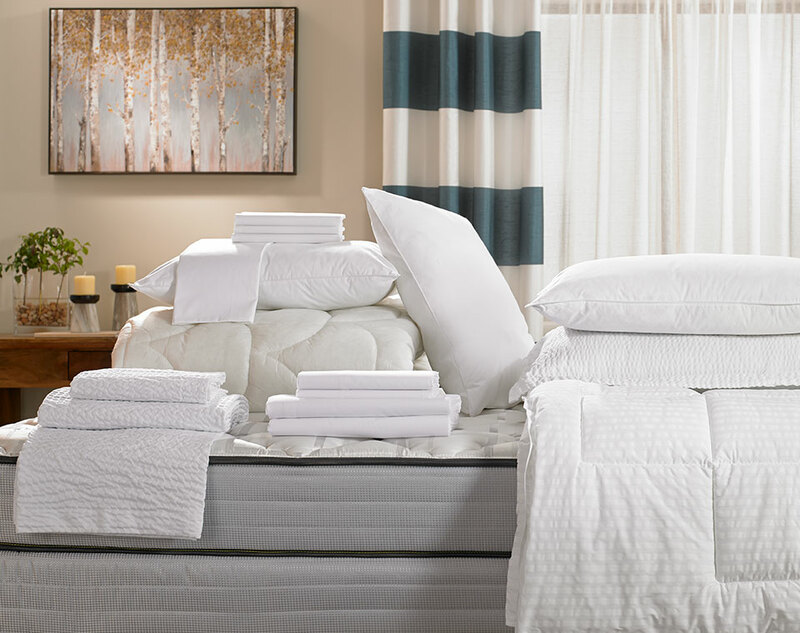 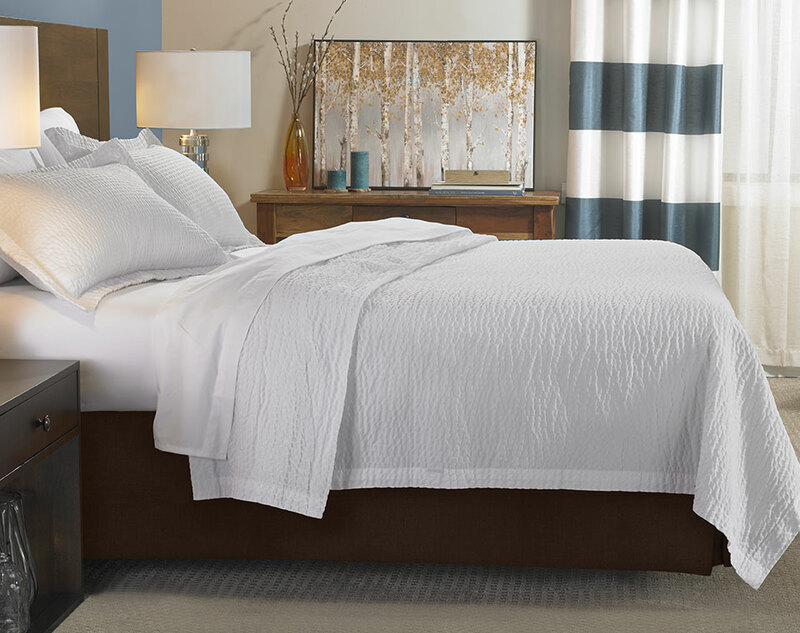 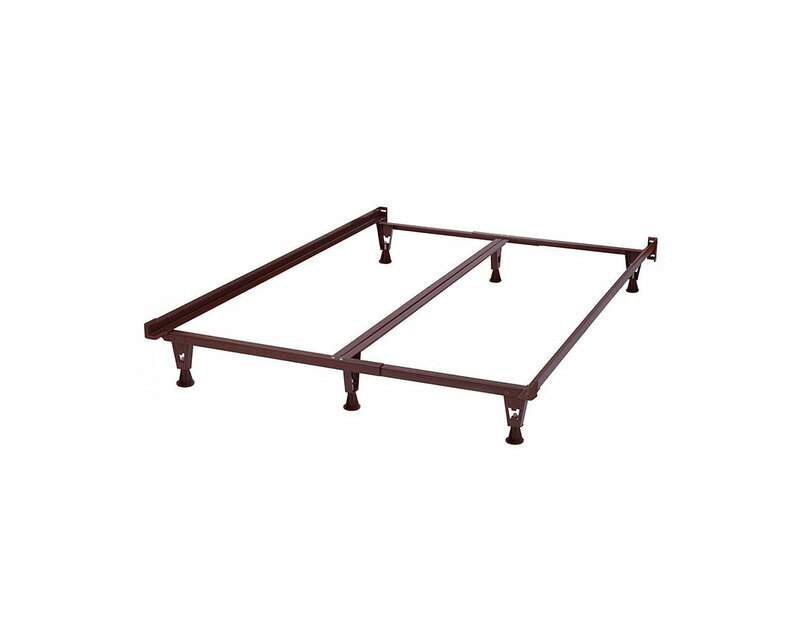 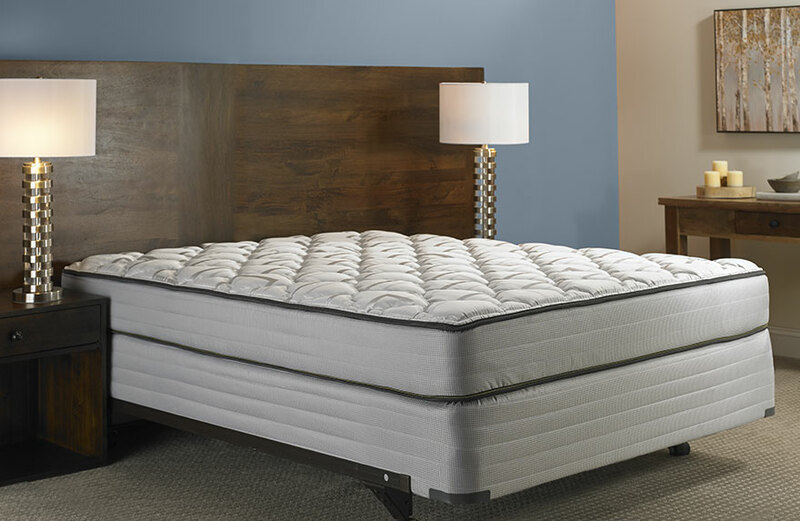 The Fairfield Bed and Bedding Set makes it easy to immediately create a space and routine that works for you. 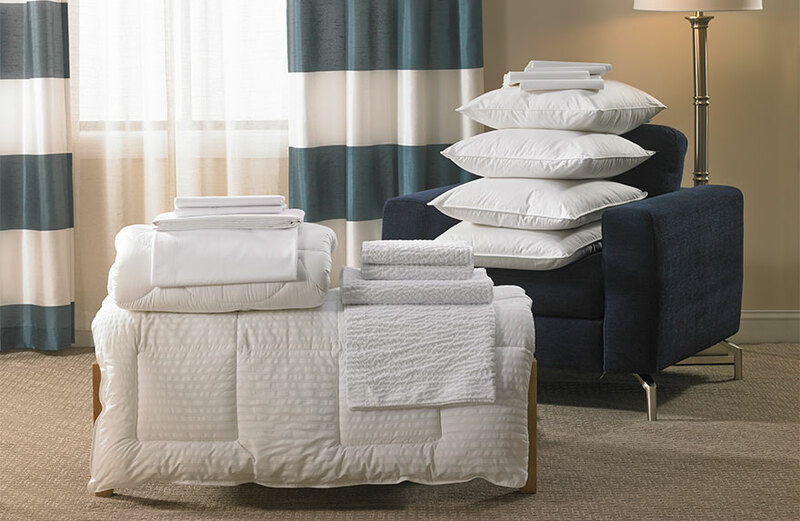 Just choose the premium hotel bed of your choice, then layer it with our Fairfield bedding set, complete with the hotel linens and bedding accessories you enjoy as a Fairfield guest. 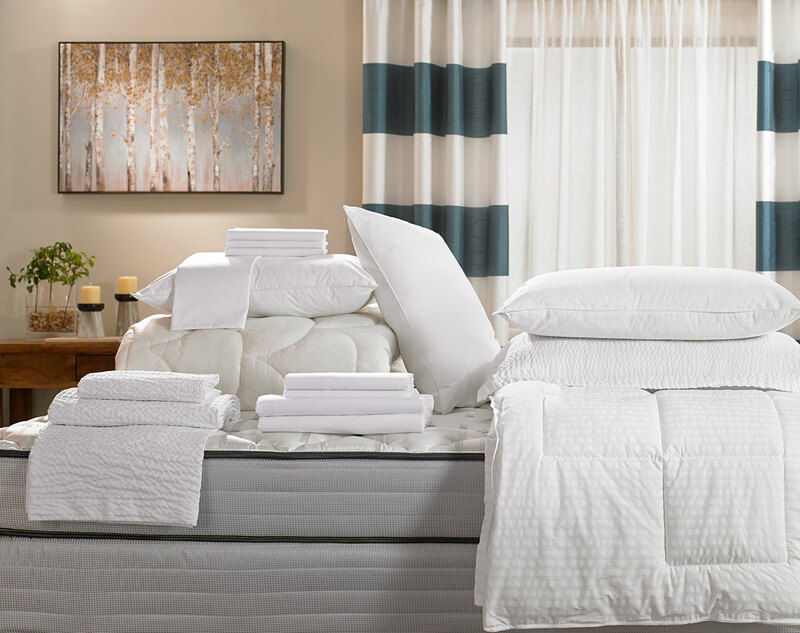 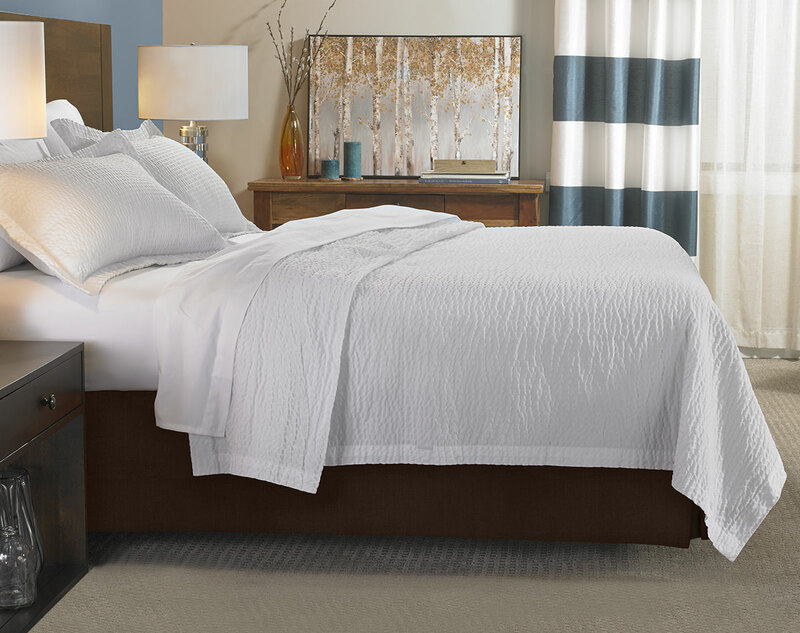 The Fairfield bedding set includes our mattress topper, cozy down-alternative blanket, four fluffy hotel pillows, textured Ripple coverlet and shams, and crisp hotel-white sheets.